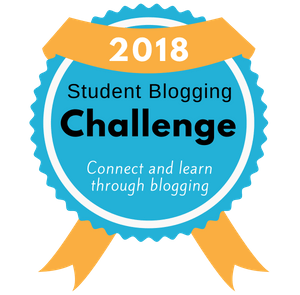 Get Your 2018 Student Blogging Challenge Badge! You can right-click the badge above and click on ‘save as’ to save it to your computer. From there, you can follow the instructions below to add the badge to your blog. These instructions apply to Edublogs and CampusPress users. If you’re using a different blogging platform, you’ll need to look for your specific instructions. We’ve added links to some help guides on our Blog Help page. Note: This is an easy way to add the badge but will only work for Edublogs Pro blogs (or student blogs attached to an Edublogs Pro account), or CampusPress users. Embedding isn’t available on free blogs to prevent misuse by spammers. 1. 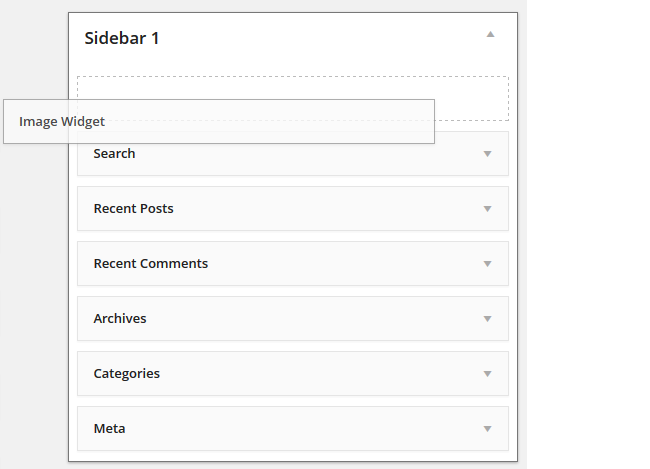 In your blog’s dashboard, go to Appearance > Widgets. 2. Drag over a Custom HTML widget to your sidebar. Here is a 3 minute video that walks you through this process. This video shows you the process using a Windows computer. You can adjust the instructions for your own operating system. 1. Right click on the image of the badge you need above and choose ‘Save as’. Save it to your computer (e.g. in My Pictures). Alternatively, click here to download the participant badge or click here to download the commenter badge. 2. Log in to your blog’s dashboard and go to Appearance > Widgets. 3. Add an Image Widget to your sidebar by dragging it over and positioning it where you’d like it on your sidebar. 5. 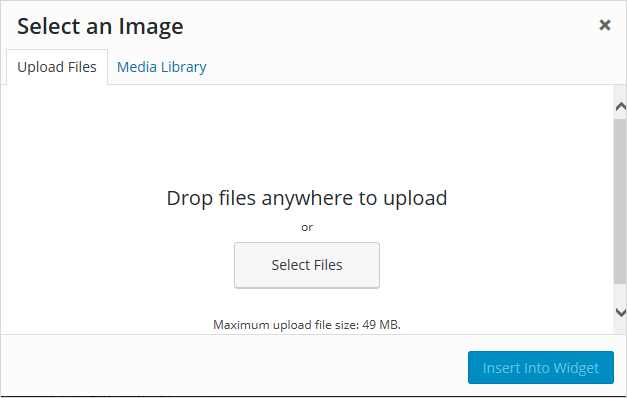 Click on Upload Files and then Select File. Find where you saved the image on your computer and then click Open to upload the image. 6. 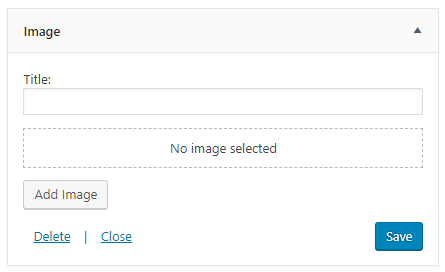 Select your uploaded image and then click Add To Widget. 7. Add your Title — e.g. 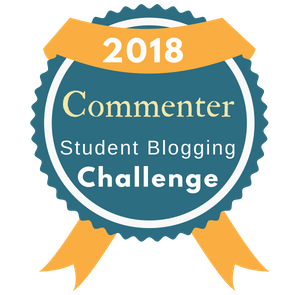 ‘Student Blogging Challenge’ or ‘I’m taking part in the Student Blogging Challenge’. 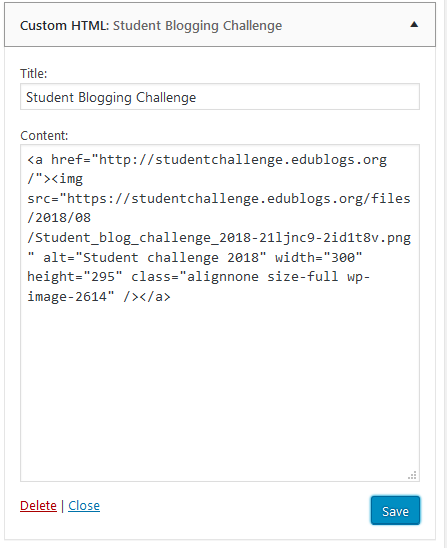 Then add a Link to the Student Blogging Challenge blog https://studentchallenge.edublogs.org (so anyone interested in the challenge can easily click through). We’re up to week 8 of this challenge but another Student Blogging Challenge will begin in March, 2019. Be sure to let your classmates know! Dose the winner get more info about how to blog because I am very new at this Thank You.